This has been one of the more challenging reviews I’ve had in some time. I personally test every product I review, and take my time with attention to every detail. I test over several days, weeks, even months, to make sure my evaluation of the product is as accurate and true as possible. This is certainly the case with the Golf Beer Mug. I put the Golf Beer Mug through a deep battery of tests, from ales to lagers to honey weats to porters. I found the Golf Beer Mug to perform well through all the variants of brews I threw at it. 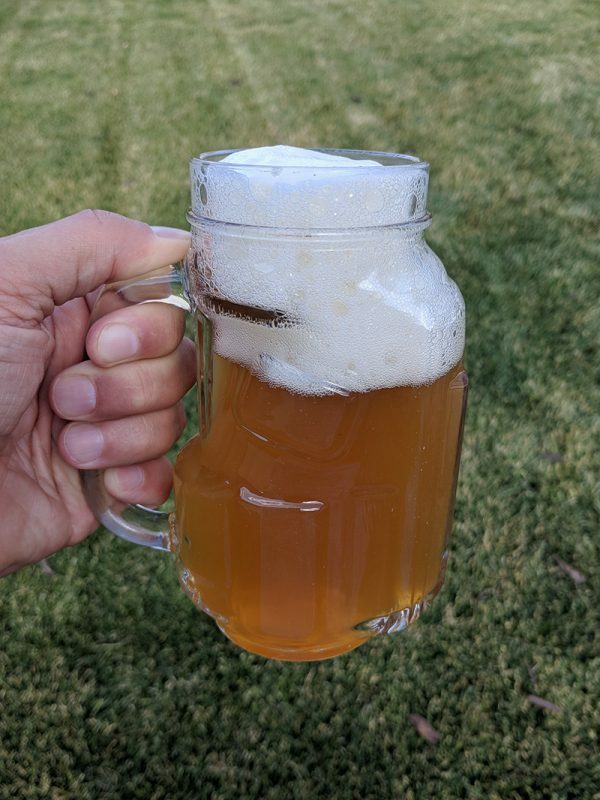 Below is the Golf Beer Mug in action, in the back yard. 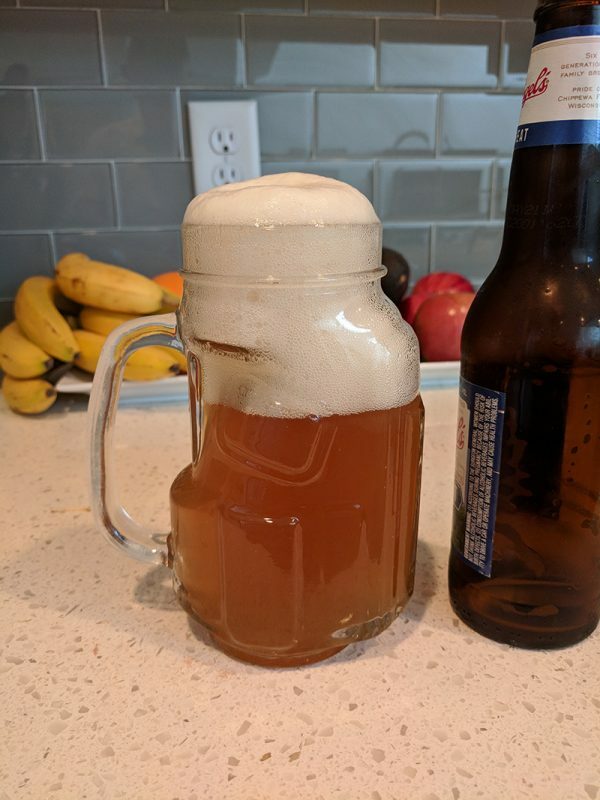 Golf Beer Mug, a mug shaped like a golf bag, has plenty of room. An entire 16oz bottle fits easily with plenty of room for golf balls, accessories, and 14 clubs. The Golf Beer Mug would be great for Father’s Day, birthdays, Christmas or as giveaways for golf tournaments. Retail price is less than $20 and it can be found currently on Amazon for under $16.